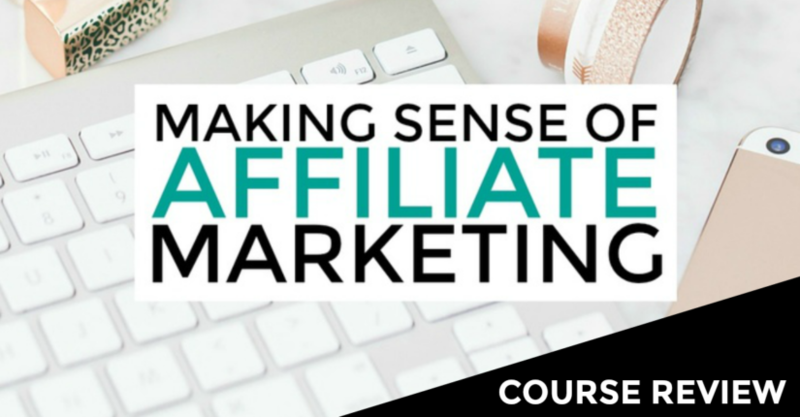 It’s been just about a year since I first purchased Michelle Schroeder-Gardner’s course Making Sense of Affiliate Marketing, so it seemed fitting that I would write a Making Sense of Affiliate Marketing review detailing my experience with the course. I know there are a lot of fake Making Sense of Affiliate Marketing reviews out there with vague information, but because I actually have access to the course, I can give you the real deal…a COMPLETE breakdown of the course. Welcome to my review of the Making Sense of Affiliate Marketing course. I am going to discuss Michelle Schroeder-Gardner, the course, and its training and upsells so that you can get the best from this Making Sense of Affiliate Marketing review and make the right decision for yourself on whether or not to invest in the course. Find out here if Making Sense of Affiliate Marketing is legit or a scam. ?️‍♀️ Who is Michelle Schroeder-Gardner? ?‍? Michelle Started in the Corporate World.
? What Is the Secret of Michelle’s Success?
? Making Sense of Affiliate Marketing Review: What Do I Get in the Course?
? How Much Does the Course Cost?
? Can I Become an Affiliate of Making Sense of Affiliate Marketing? ⚖ The Verdict: Is Making Sense of Affiliate Marketing Worth It? It is Michelle Schroeder-Gardner’s sales training platform containing over 50 lessons of affiliate marketing content created by blogging master Michelle Schroeder-Gardner. However, it is not only a course on affiliate marketing. It is much more than that. It is a course on success, entrepreneurship, creativity, and more. Michelle figured out affiliate marketing. But no matter how much you learn, if you do not take action, you never profit. You MUST apply the lessons. Now let’s take a look at Michelle Schroeder-Gardner. 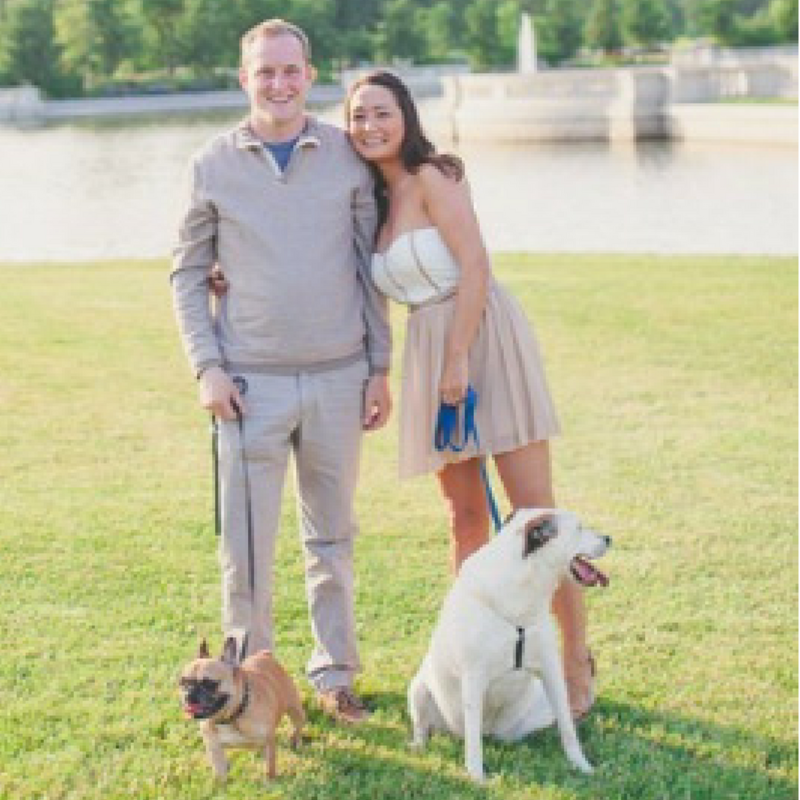 Michelle Schroeder-Gardner is a 7-figure blogger known for her incredible personal finance blog Making Sense of Cents. In her early 20s, Michelle found herself in $38,000 of student loan debt thanks to two undergraduate business degrees and an MBA. So in 2011 she started her blog Making Sense of Cents to document her journey of paying off her student debt. Check out the video below to watch a CNBC feature on Michelle! Michelle started her career as a financial analyst. 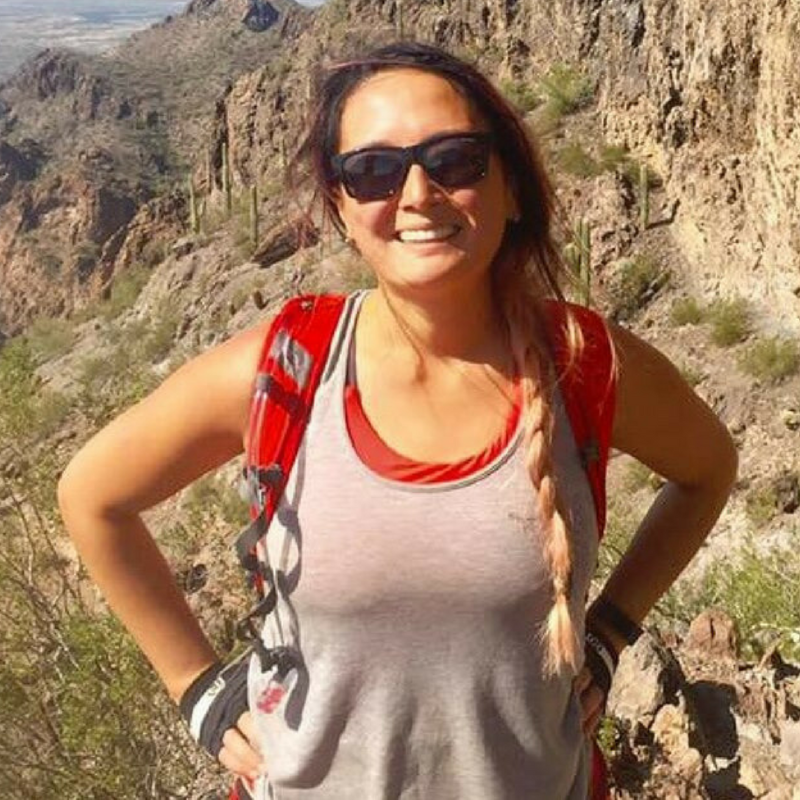 However, a few years into starting her blog, it was providing her with a full-time income, and she was able to leave the corporate world forever. Today, she makes over $100,000 a month from her blog! It doesn’t take a genius to figure out that Michelle Schroeder-Gardner’s ability to master the art of affiliate marketing has gotten her to the place she is today. And her ability to use affiliate marketing to her advantage is exactly what sets her apart from the vast majority of bloggers who don’t make any money. Click here to check out Michelle’s blogging course Making Sense of Affiliate Marketing. Michelle Schroeder-Gardner makes 7 figures a year from her blog. But she didn’t start off that way. She has spent thousands of her own hours, trying and testing, to figure out what works when it comes to affiliate marketing. 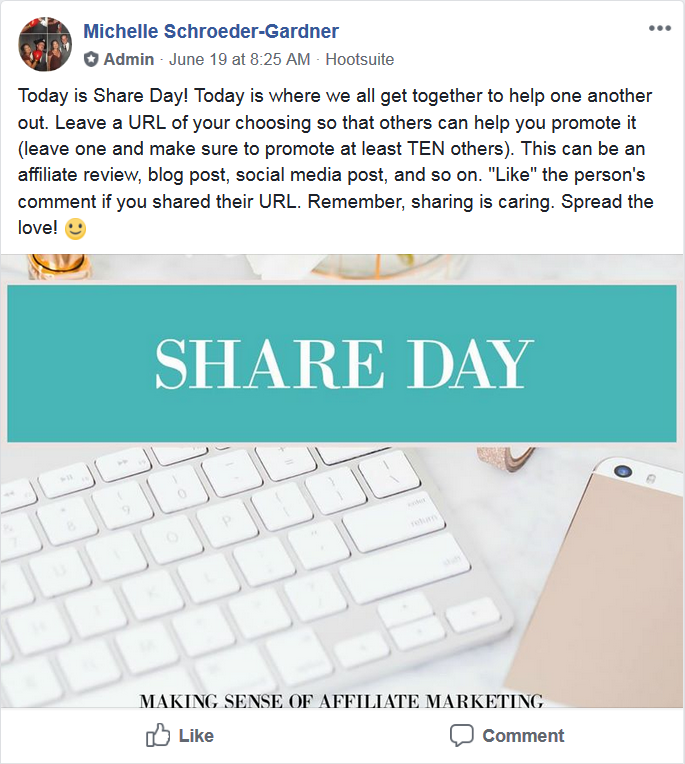 And now she is sharing that knowledge with her students through the no-nonsense Making Sense of Affiliate Marketing course where Michelle takes you behind-the-scenes to see exactly what she is doing to make life-changing money using affiliate marketing as a blogger. She is one of the most transparent teachers/trainers teaching blogging today. There is no bait and switch with Michelle; she teaches you exactly what actually makes money and works for her. Most importantly, the coolest thing about Michelle is she has a track record of success. Her training, coaching, and affiliate network is directly responsible for creating dozens of successful bloggers like myself. The Making Sense of Affiliate Marketing course currently has over 50 lessons from Michelle herself. And Michelle is routinely adding more content to respond to the needs of her students. The training is a balanced mix of technical knowledge and also mindset preparation. No matter what business you get into, your mindset will dictate 80% of your results. You need to cultivate and maintain positivity and focus to be successful in sales. The material is dense but well-layered. Making Sense of Affiliate Marketing will give you life-changing information that could possibly take you to a 6- or possibly even 7-figure blogger. However, you must take rapid action on what you learn. The speed of your money depends on your speed of implementation. Everybody who enrolls in Making Sense of Affiliate Marketing gets free access to the private students-only Facebook group. I am constantly asking questions of other bloggers in the community and hearing their opinions, which has been extremely helpful to me in growing and monetizing my blog. Also, every weekday is a unique day in the private group community. For example, every Tuesday is “Share Day,” which is a day when everybody in the group shares each other’s content. I’ve gotten so much traffic to my blog as a result of this! 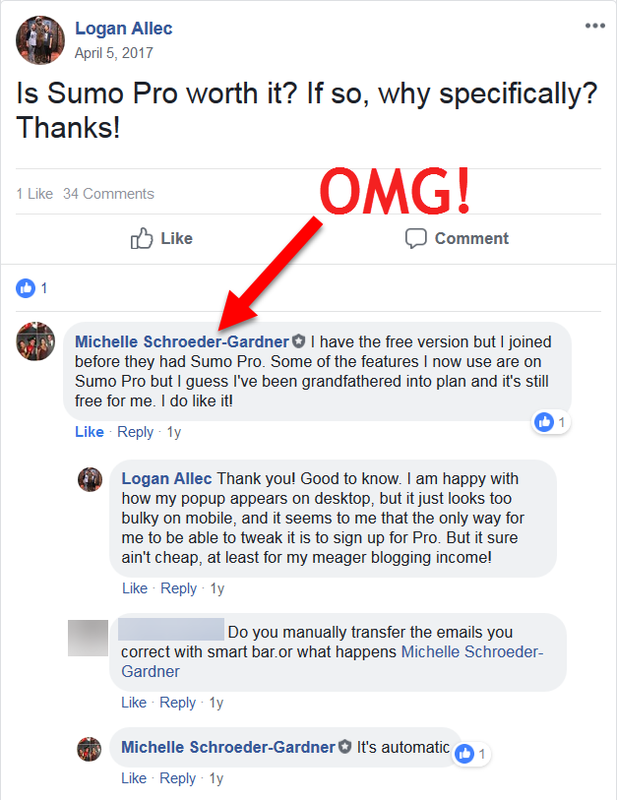 Another totally awesome part of being in the private Facebook group is that 7-figure blogger Michelle Schroeder-Gardner herself is super helpful with any questions you have! I’m not saying that she will respond to every one of your questions (as there are plenty of other experienced bloggers in the group willing to help you out), but I will say that she has personally helped me out several times! This just shows how generous Michelle is with her blogging knowledge! The cost is currently an incredible $197. For the value you receive — incredible content as well as access to a community of likeminded bloggers, not to mention access to Michelle herself from time to time — this is an incredible price. I credit this course as well as the private Facebook group with helping me grow my blog from $0 /month to over $20,000 / month. Yes, you can if you take the course yourself. If you become an affiliate, you earn 40% commission on all sales of the course. The challenge with writing a Making Sense of Affiliate Marketing review is there is truly no shortage of blogging courses available. With so many courses and trainings online, it is often hard to know what is real and what’s a waste of time. You could just stick to free trainings on forums and Youtube, but the problem is there is a lot of bullcrap theory and bad advice that you will have to filter through, and often you can’t tell the difference. That is not the case with Making Sense of Affiliate Marketing. Michelle’s course is not a scam. Making Sense of Affiliate Marketing is easily one of the best blogging training courses in the world. With Michelle Schroeder-Gardner, you have someone who is established and successful. She also shows you exactly what she does to make affiliate income. She teaches you in-depth exactly what she does to earn her money and how you can do the same. This course is about teaching you how to fish.